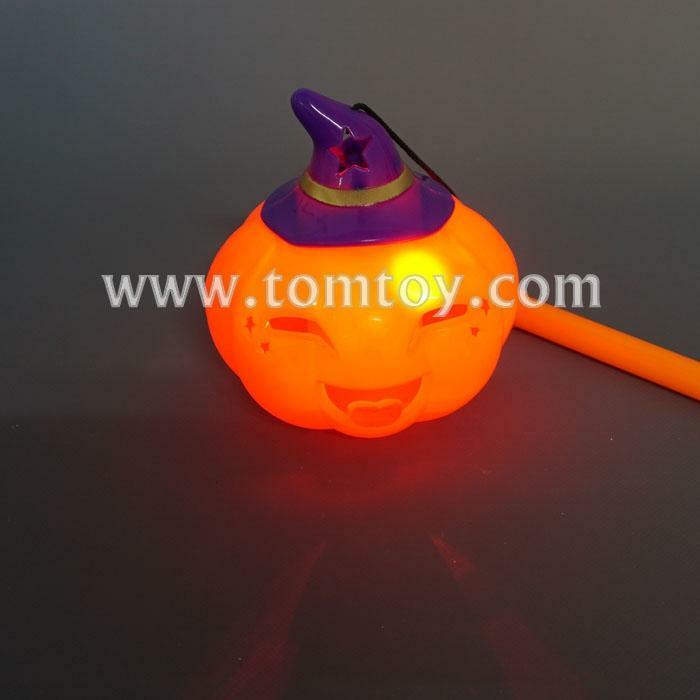 2.Our Pumpkin lanterns with happy face are the greatest party accessory. 3. 4.92" tall. Made Of Highest Quality Plastic. 4.Pumpkin shaped with witch hat. Ideal for any Halloween party or event.